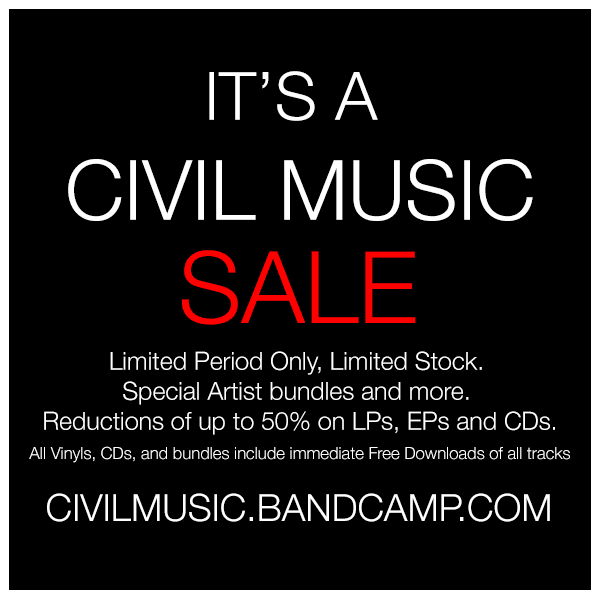 Civil Music Blog: It's A Civil Music Sale! It's A Civil Music Sale! Click Here to go to the Civil Music Sale!